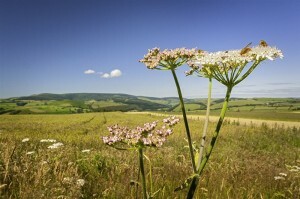 Follow the 177 miles (285 km) Offa's Dyke Path National Trail from coast to coast. In our view, it is one of the most varied, wild, and scenic of all the trails. The flora and fauna are as rich and as varied as the scenery. The path is classed as moderate to strenuous in places. 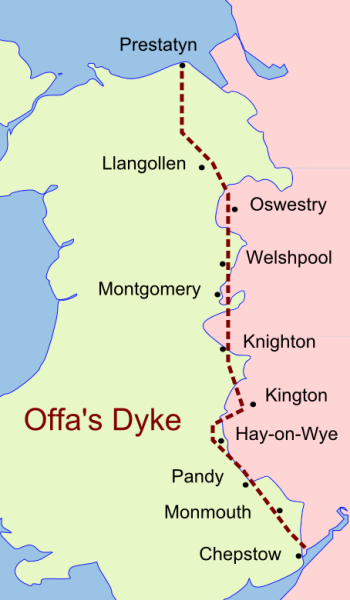 Offa’s Dyke Path is named after King Offa of Mercia. Between 757 and 796 AD King Offa built a great dyke stretching from coast to coast to mark the boundary of his kingdom with Wales (Cymru). 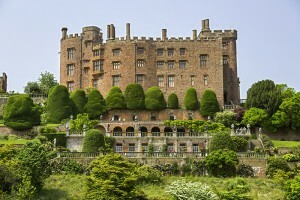 Traverse eight different counties along the ODP, and cross the border between Wales and England more than twenty times! 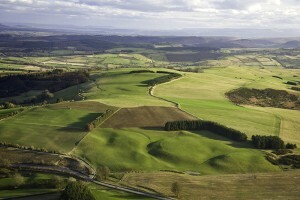 Offa’s Dyke Trail crosses the Clwydian Range in North Wales and the rolling green hills of Mid Wales. 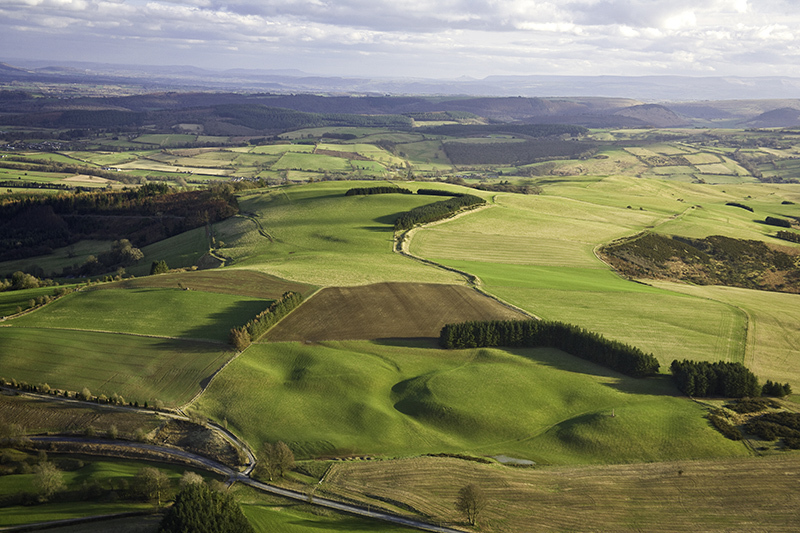 It traverses parts of the Shropshire AONB, the Black Mountains ending in the historic Wye Valley. Wales Walking Holidays are walking operators on Offa's Dyke, offering self-led walking holidays along Offa's Dyke Path in either direction, North to South, Prestatyn to Chepstow or South to North, Chepstow to Prestatyn. 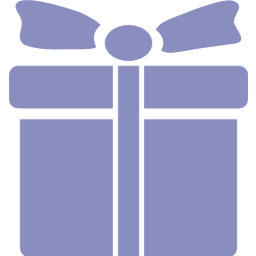 You are assured a personal and professional service. 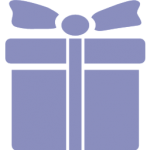 Our packages include accommodations (bed and breakfast in walker friendly comfortable establishments), door to door luggage transfers, maps, guide books and our back up service. Packed lunches and evening meals can also be organised if desired. The 177 miles whole trail can be easily completed in about 14-15 days. Rest days can be incorporated to your walk if desired. In conclusion, we will adapt your package accordingly. It is possible to split the walk into two:- North and South sections. The Offa's Dyke Trail links to the Wales Coast Path at Chepstow and Prestatyn, the North Wales Path at Prestatyn, and Glyndwr's Way at Knighton. Nearest International Airport to start from Chepstow is London Heathrow or Cardiff. There are regular train services to Chepstow from London Euston or Paddington (just under 3 hours) and from Cardiff (40 mins). If you begin or end your walk in Knighton, there is a train service from London Paddington (journey time 4 hours 15 minutes). Cheaper tickets can be bought on www.thetrainline.com.